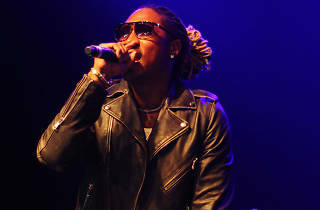 This season’s other blockbuster double-header hip-hop tour features one of the hottest MCs in the game, Nicki Minaj, and the lean machine himself, Future. She’s hot off the heels of her album Queen and he literally just dropped the Beast Mode II mixtape. This is going to be intense.